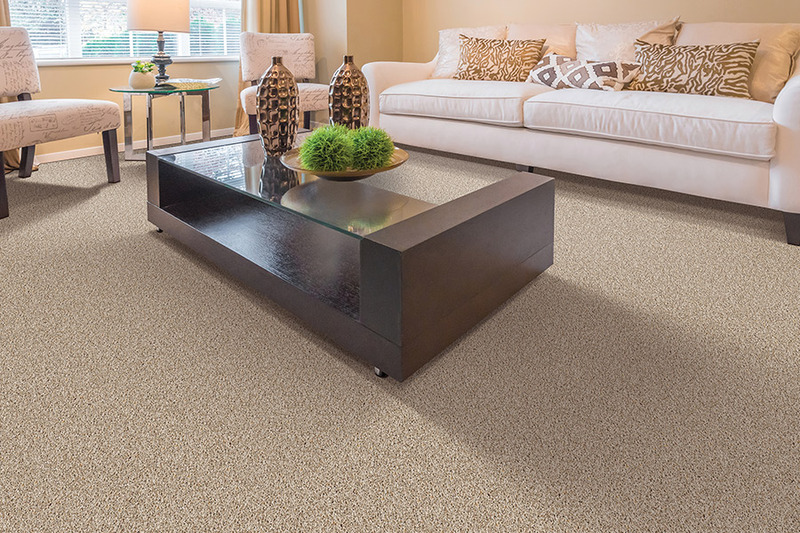 Did you know that technology has made some drastic changes in the way carpet functions in your home? With new manufacturing techniques, this particular material has probably come further than many other floor coverings over the past several years. In fact, these changes have actually given many homeowners the opportunity to try this flooring for the very first time. Whether they had avoided it because of personal preference, health concerns or something else, they are now happy to have made the switch. Will you? Burns Flooring & Kitchen Design knows how important the right floor is to your home and your family. That’s why we’re willing to go the extra mile to try to help you find the perfect floor covering for your needs. We invite you to stop in for a visit at either of our two showroom locations in Winter Haven, FL, or our showroom in Lakeland, FL. From there, we serve the areas of Lakeland, Poinciana, Lake Wales, Haines City and Bartow, and we look very forward to serving you and your family as well. Some homeowners are taken back to the carpet of their parents or grandparents, and have either fond or not so fond recollections of it. Most of the time, the thing that stands out most, is either having to remove your shoes before walking on it, or dealing with stains that just won’t seem to come out. Well, that’s one area where new technology has made a world of difference. Thanks to built-in stain protection, manufacturers of this floor covering have made it possible for your floors to look better for far longer than they ever could have before. Add to this the fact that you’re able to add even more stain protection on top of what’s manufactured in, and you have flooring that’s going to look great for a longtime to come. 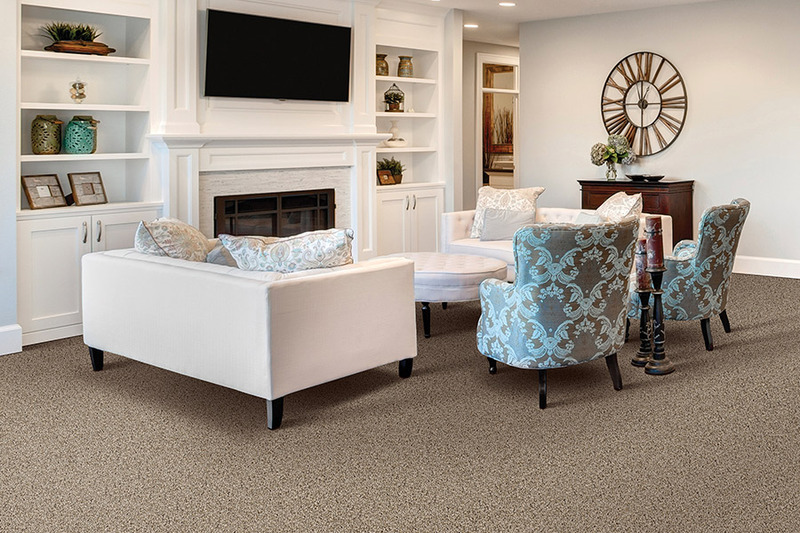 Manufacturers have also had pet lovers in mind, and have manufactured flooring with fibers that fight both pet stains and odors, from the inside out. No matter how well trained our pets are, it’s a sure thing that they will have an accident or two inside the house. When this happens, there’s no reason to worry with new technology in place to fight that very thing. 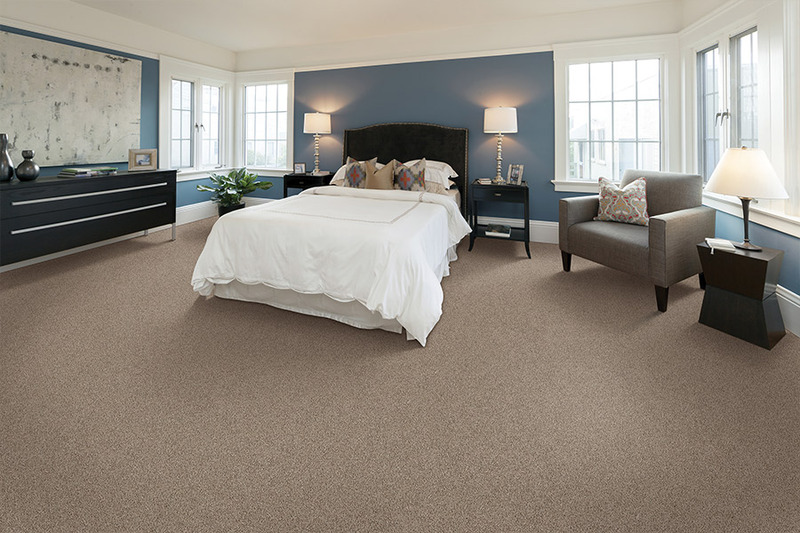 Remember, carpets need daily vacuuming and occasional stain removal. They should also be professionally cleaned at least once every year.